TFCU exists to help our members achieve their goals and realize their dreams. We want each member’s experience at TFCU to be pleasant, satisfying, and easy. Trust us to protect your best interests and to understand your needs. 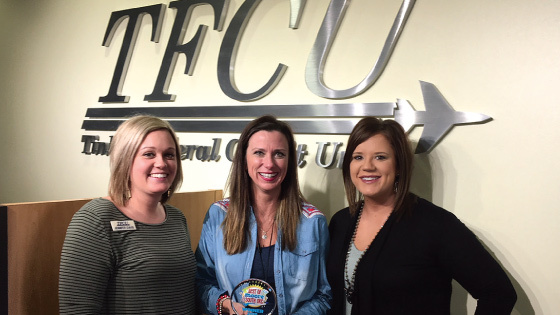 Tinker Federal Credit (TFCU) is the largest credit union in Oklahoma, with over 386,000 members and more than $3.8 billion in assets. For over 70 years, we have been helping our members achieve their goals and realize their dreams. 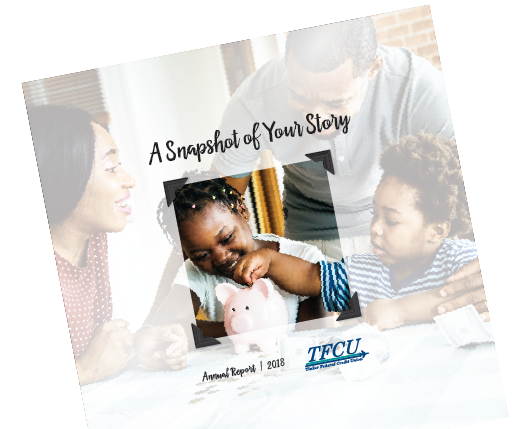 As a not-for-profit, member-owned financial cooperative, TFCU returns profits to our members through financial education, higher dividends on deposits, lower interest rates on loans and low or no fees on service. Provide the best financial services and convenience for our members using sound financial principles. Educate our members to better understand and manage their individual financial needs. Always do the right thing for our individual members and our collective Membership. Always be ethical, honest and trustworthy. I promise to greet you as a trusted friend. I promise to help you as quickly as possible. I promise to give you my undivided attention. I promise to listen and offer solutions. I promise to thank you for choosing TFCU. Open a share (savings) account at Tinker Federal Credit Union with only a $5 required deposit and balance and you become a member and part-owner of the largest credit union in Oklahoma. Want to know the difference between a bank and a credit union? See why TFCU might be the right place for your finances. Get an electronic copy of our latest annual report. On March 20, 1946, a small group of Tinker Field civilian employees were looking for a different way to save and borrow money. Together they pooled their resources and founded the institution now known as Tinker Federal Credit Union. The single branch at Tinker Field has grown into 30 branch locations with over 386,000 members and $3.8 billion in assets. 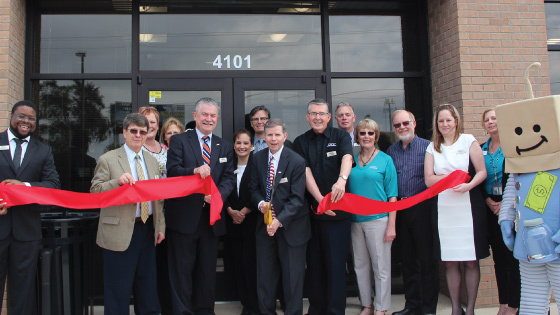 Tinker Federal Credit Union is now the largest credit union in Oklahoma, serving Tinker Air Force Base, Vance Air Force Base and the employees of over 700 area companies.